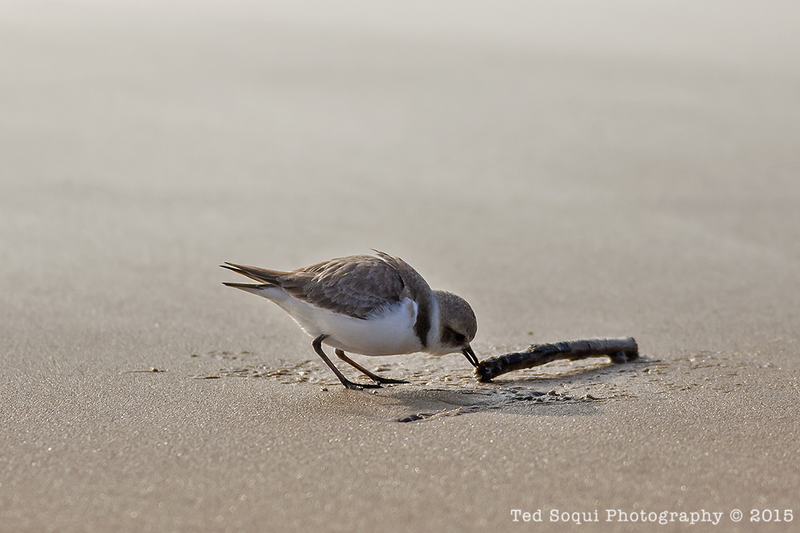 The Western Snowy Plovers are now nesting on Dockweiler Beach in Los Angeles. The plover is on the threatened species list, latest population numbers have the birds in a slight decline with numbers in the low hundreds at Dockweiler. Statewide, the population numbers reflect a slight decline from a lack of safe nesting spaces for the birds. Rising sea levels due to global warming also threaten the existence of the small sparrow sized birds. Loose dogs which chase and stress the birds and joggers who crush their nest and eggs are the plovers biggest threats for now. Read about the plight of the plover in this issue of the Argonaut.